Greg Driver from Ace Comicals joins us once again to delve into the spooky Halloween world of anime vampires. 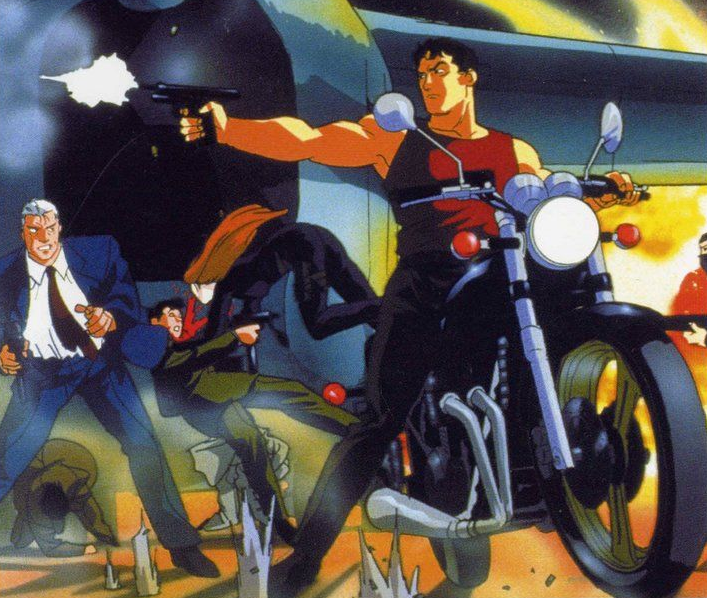 This year it’s a release from the dying embers of classic VHS-era Manga Video, VAMPIRE WARS. From the people who brought you Interstella 5555, Perfect Blue and I Bought A Vampire Motorcycle, but not the people you’d want from those projects (we are long overdue a Neil Morrissey anime dub).